Required installion hardware included in the purchase for mounting to the wall. 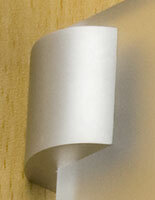 7-1/8" fixture supports illuminated signage between 3/16" and 5/16". Designed with white light for back lighting unit. Satin silver finish accents any decor. Standard 120 voltage. Wires and transformer will need to be hidden inside wall. 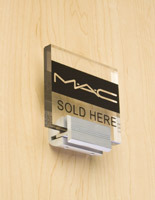 Sign rails that include white LED lights create dynamic illuminated display for customers in a hallway or lobby. Backlit signage with white light is mounted at a vertical or horizontal angle onto the wall. These sign rails, that are backlit, can be seen by customers and visitors from across the room. These applications with white lights are primarily used in hotels, restaurants, office buildings, banks, and many other locations! 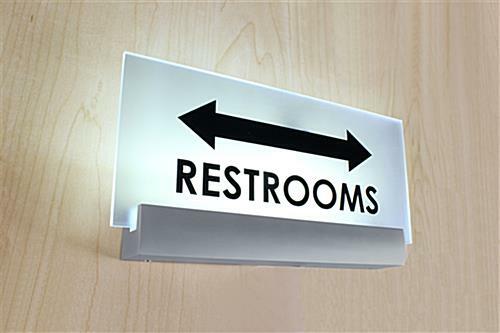 All sign rails, with white LED hardware, support a range of signage materials. 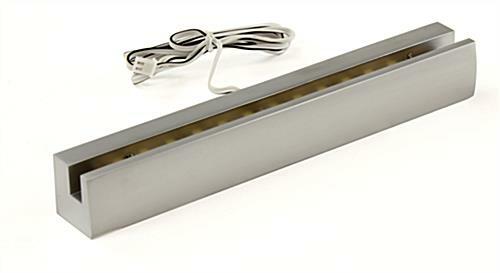 For best results, displays ranging from 3/16" to 5/16" can be placed within the fixture. 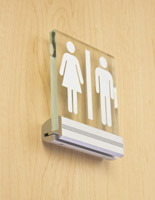 These sign rails, that are 180mm, have a satin silver finish to complement all environments. The easy to use design makes it simple to change out the acrylic messages whenever needed. All sign rails, that are hardwired to the wall, is made of quality aluminum and other material for a long lasting display. All the required installation LED hardware comes with the purchase. 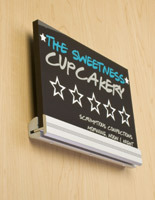 These sign rails that have a low voltage can be mounted directly to the wall with the LED hardware. All wires should be placed behind the wall for a clean and safe presentation. Display fixtures, sign rails, that need professional installation, can be completed in just minutes, especially with the included instructions. 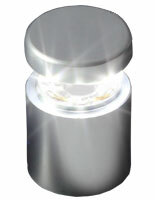 This fixture with white light is 7-1/8" wide for larger backlit signage. 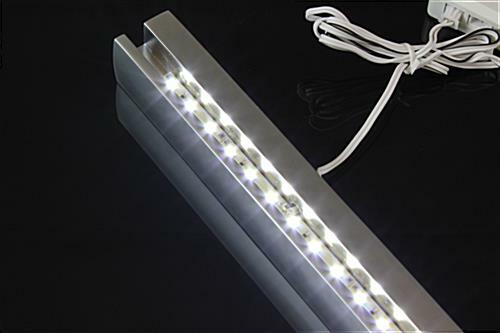 All sign rails that include LED hardware, also known as silver mounts, are a dynamic display piece for commercial environments. 7.1" x 1.0" x 14.4"